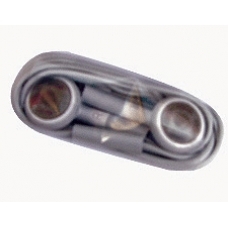 Original Apple iPod Touch 2nd Gen stereo earbud style headphones with a 3.5mm jack. Sound is channeled into your ears for perfect stereo listening. If you have lost or damaged yours, then these are the ideal replacement headphones.